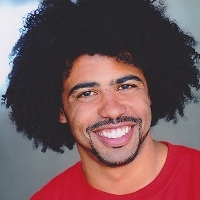 Tony winner Daveed Diggs, who recently departed the Broadway company of Hamilton, has (at least) three screen projects lined up. Vulture reports he'll appear in the film adaptation of the children's novel, Wonder, alongside Julia Roberts, Owen Wilson, and Room's Jacob Tremblay. 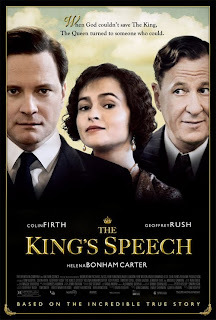 (Up-and-comer Mandy Patinkin will also appear in the flick.) In addition, Diggs will be part of the HBO mockumentary (from Andy Samberg and the Lonely Island crew), Tour de Pharmacy, and will have a multi-episode arc on the next season of Black-ish. On the Emmy-nominated comedy series, Diggs will play Rainbow's brother. Tracee Ellis Ross, who plays Rainbow, sent this tweet to celebrate the news. The rumors that were reignited last week were confirmed this week: Jake Gyllenhaal (Nightcrawler, Constellations) will return to Broadway in a revival of Lanford Wilson's, Burn This. The production, directed by Tony winner Michael Mayer (Spring Awakening, Brooklynite), is set to begin previews in February 2017; opening night is scheduled for March 6, and the limited engagement will conclude in June. To add to the excitement, Burn This will play the Hudson Theatre, a theatre on West 44th Street that has been dark for 50 years. Once re-opened, the Hudson will become Broadway's 41st theatre. Playbill has more. 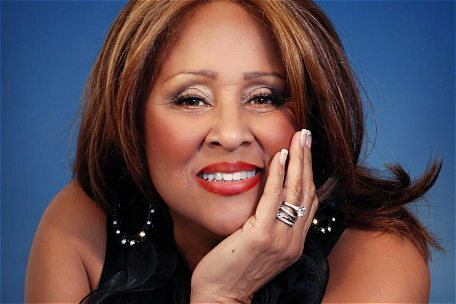 Darlene Love will join the off-Broadway production of Trip of Love for a nine-week engagement, beginning July 28. (If you don't know who Love is, watch 20 Feet from Stardom, and get into it!) Broadway.com has more. Taye Diggs (Rent) will join the cast of Empire in a recurring role for the TV show's third season. The series returns to Fox on September 21. TV Line has more. While Kimiko Glenn takes a leave of absence from Waitress, stage and screen veteran Jenna Ushkowitz (Spring Awakening, Glee) will take on the role of Dawn. Waitress continues its run at the Brooks Atkinson Theatre. Broadway.com has more. Michael Potts, who was in the original company of The Book of Mormon, will lead the company of Aubergine, the new Julia Cho play that will run at Playwrights Horizons later this summer. Playbill has details. Complete casting for the Lincoln Center Theater production of Richard Greenberg's The Babylon Line has been announced. 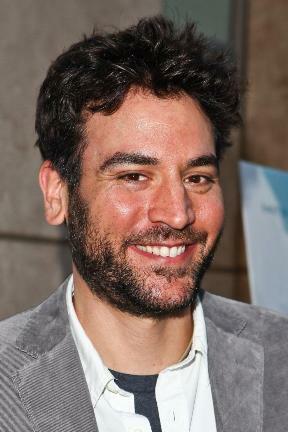 The play will feature Josh Radnor (How I Met Your Mother, Disgraced), Randy Graff (Les Miserables), Frank Wood (Clybourne Park, Born Yesterday), Elizabeth Reaser (How I Learned to Drive), Maddie Corman (Next Fall), Julie Halston (You Can't Take It With You), and Michael Oberholtzer (Hand to God). Previews begin November 10, with opening night set for December 5. Broadway.com has more. Jenn Colella (Chaplin, If/Then) and Chad Kimball (Memphis) will lead the company of Come From Away, a new musical slated to come to Broadway in February 2017. Broadway.com has more. 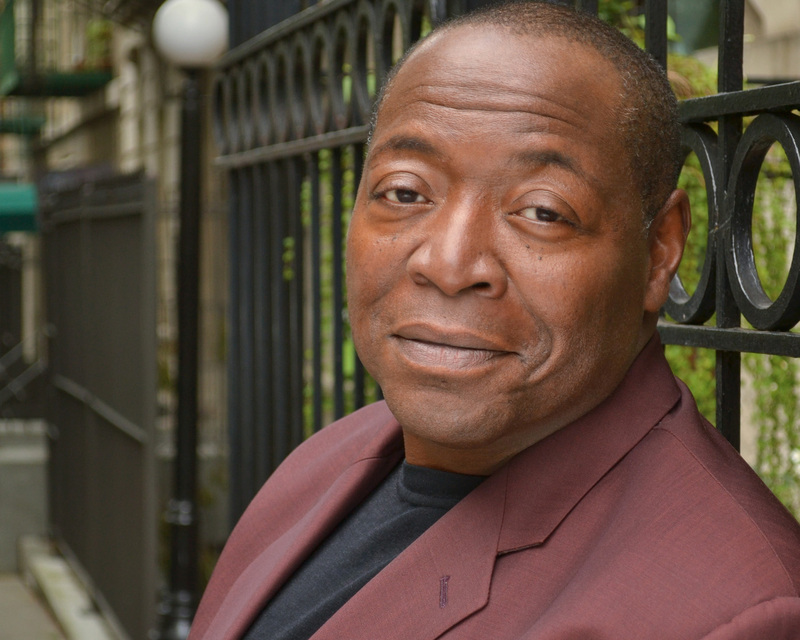 Tony winner Chuck Cooper (Act One, Romeo and Juliet) completes the cast of the upcoming The Cherry Orchard revival. Cooper joins the previously announced Diane Lane, Celia Keenan-Bolger, Aaron Clifton-Moten, Joel Grey, and others. Previews for the revival, which features a new adaptation by Stephen Karam (The Humans), begin September 16, with opening night set for October 16. Broadway.com has more. Birgitte Hjort Sorensen (Pitch Perfect 2, Vinyl) will make her Broadway debut in this fall's revival of Les Liaisons Dangereuses. 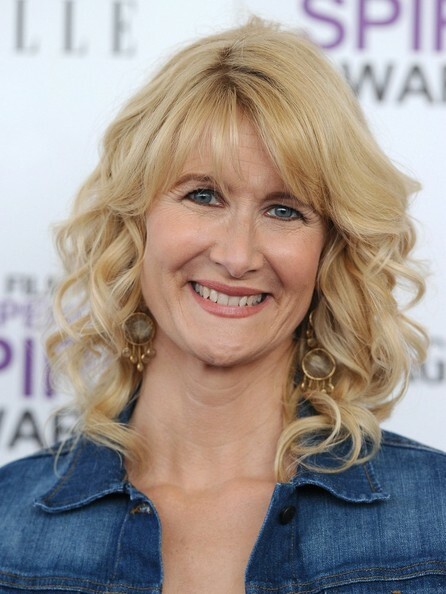 She joins the previously announced Liev Schreiber, Janet McTeer, and Mary Beth Peil. Previews for the limited run begin October 8; opening night is set for October 30; and the engagement will conclude January 22, 2017. Playbill has more. 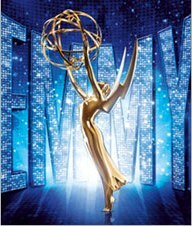 Some updates and explanations regarding last week's Emmy nominations. →Did you notice that Horace and Pete scored nominations in both the drama and comedy categories? 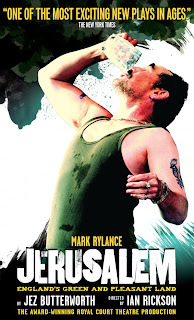 (It didn't receive enough nomination love, in my opinion, but that's a different blog post.) Laurie Metcalf was (rightly) nominated as a guest actress in a drama series, and the show's creator, Louis C.K., has said that the show is a drama (even a tragedy). Yet, Gina Sansom was nominated for Outstanding Editing in a Multi-Camera Comedy Series. As The Hollywood Reporter explains, it was because there isn't an Outstanding Editing in a Multi-Camera Drama Series category; without allowing Sansom to compete in the comedy category, she would have been wholly ineligible, which would have been a shame. 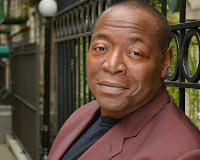 →Meanwhile, The Wrap explains why Peter MacNichol's nomination for Outstanding Guest Actor in a Comedy Series was rescinded. It's because according to new Emmy Awards rules, guest actors can only appear in less than 50% of the show's season to qualify as a guest actor (as opposed to a supporting actor), and MacNichol, by the end of the just-concluded season, had appeared in exactly 50% of Veep's episodes. Peter Scolari has been announced as the new nominee in the category, recognizing his work on Girls. Variety has the report. Broadway Box got to know Georgina Pazcoguin, the NYCB soloist who is co-starring in the Broadway revival of Cats. Dance magazine also features the ballerina. Season seven of Game of Thrones, which will be shorter than normal (only seven episodes), will debut in summer 2017. (Game of Thrones usually begins in the spring.) The push is to accommodate the production schedule. TV Line has more. 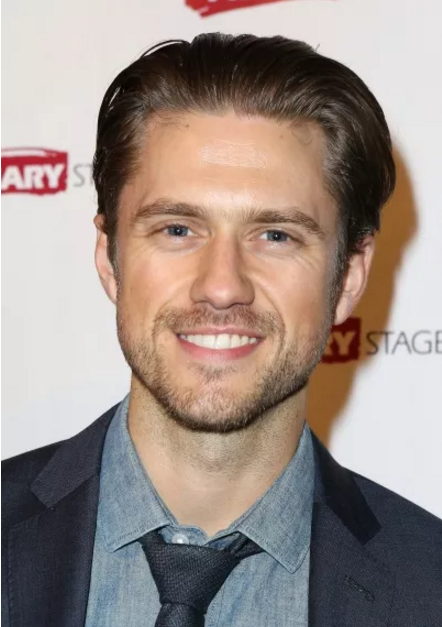 Stage and screen favorite Aaron Tveit (Next to Normal, Brain Dead) spoke to Boston.com about his upcoming concert at Boston's House of Blues. The interview also touches on what's next for the multi-talented Tveit. Alton Brown, the science-loving chef, will bring Alton Brown Live: Eat Your Science to Broadway for one week this November. Business Wire has details. Steven Speilberg (Lincoln) and Laura Dern (Wild) are among the artists elected to the Academy of Motion Picture Arts and Sciences' Board of Governors. The Wrap has details. Not so diggable: the revival of Fiddler on the Roof, starring Danny Burstein, will conclude its Broadway run on December 31. Theater Mania has more. 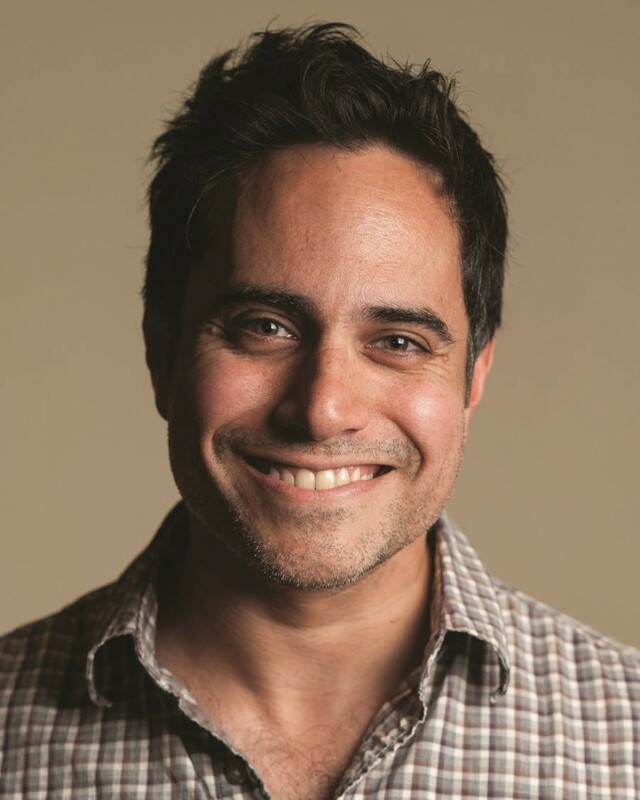 Los Angeles's Center Theatre Group's 2017-2018 season will include the world premiere of Archduke, a new play by Rajiv Joseph (Guards at the Taj), as well as Tarell Alvin McCraney's Head of Passes, starring Phylicia Rashad. Playbill has the full rundown of the season. Dates have been set for In Transit, the new musical coming to Broadway this fall. Previews will begin November 10, with opening night scheduled for December 11. In Transit will play the Circle in the Square Theatre. Playbill has more. The Rocky Horror Picture Show: Let's Do the Time Warp Again (this is the official title of the Fox TV adaptation of The Rocky Horror Show) will air on Thursday, October 20. 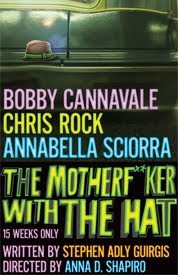 (Watch the trailer below.) The already-filmed presentation stars Laverne Cox as Dr. Frank-N-Furter, as well as Tony winner Annaleigh Ashford (You Can't Take It With You) as Columbia. Playbill has more.